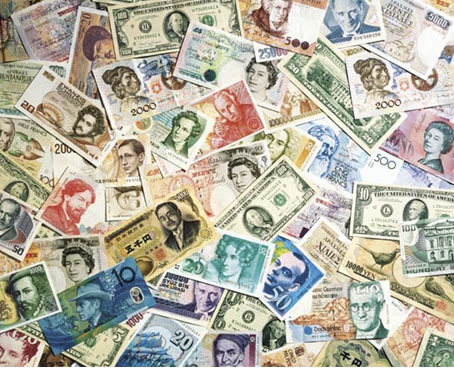 Many of the world’s woes can be attributed to our global fiat currency system—price inflation, food shortages, political instability, and speculative booms and busts. But perhaps the most devastating and horrible of the consequences of our fiat currency system is the terrible and unceasing prevalence of war. Today, we wince as we watch the U.S. enter into a third current foreign conflict, under the guise of a multi-national, humanitarian Libyan intervention. Yet, with the amount of excess currency flooding the global economy and the U.S. Federal Reserve’s seemingly limitless willingness to create more, history tells us it is practically inevitable that the result would be more war. It is no coincidence that, even in ancient societies, the invention of fiat currency—currency that only has value because a government dictates that it has value—was without fail accompanied by an increase in war. That’s because fiat currency, which can be created at a whim of the ruling powers, removes the limits on how much a government can spend and thus takes away one of the primary limits on the waging of war. A society that is forced to pinch its pennies is far less willing to risk its treasure in foreign conflict.